Dell is committed to helping businesses simplify IT. 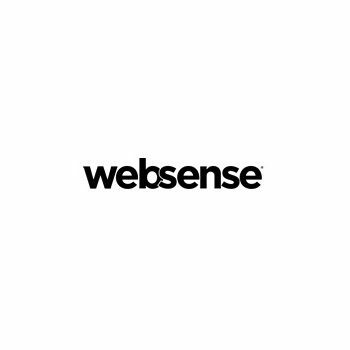 We want to reduce the headaches IT complexity creates for our customers so they can invest more on innovation. By working together we believe that Dell and The Network Pro can solve today’s most pressing customer concerns: the complexity of IT. 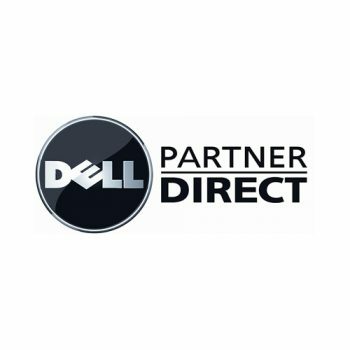 Contact The Network Pro for exclusive DELL Premier pricing discounts. 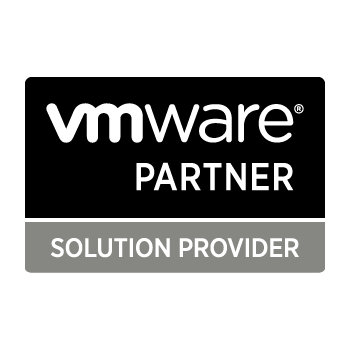 VMware Solution Providers implement solutions based on VMware technology combined with their expertise and services to design, plan and deploy industry leading virtualization and cloud computing solutions. 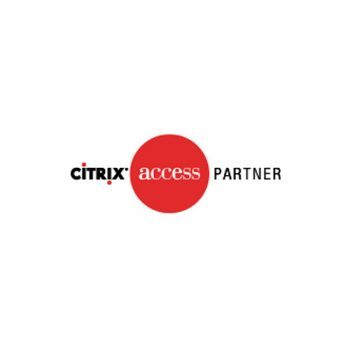 Through robust sales and technical training, certification, exceptional marketing and sales tools, and reliable technical support, we are fully enabled to deliver proven technology and valued expertise to your business. 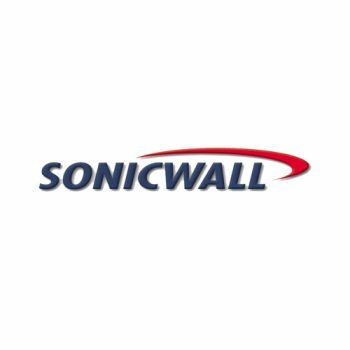 Partners commit to deliver best in class security services based on SonicWALL security products may achieve the CSSA designation through the continued education and training of their security team. 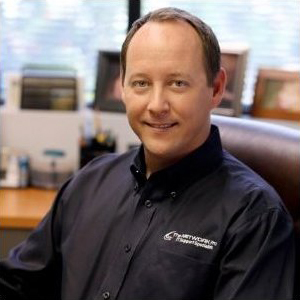 The certified SonicWALL Security Administrator demonstrates a high level of mastery of Dell SonicWALL products, and who are able to deploy, optimize, and troubleshoot all associated product features. 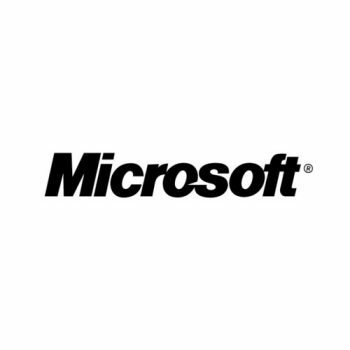 Partners commit to deliver cloud services and solutions expertise based on Dell technology. 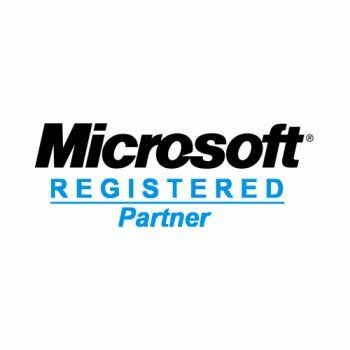 Preferred and Premier Partners with Cloud Services and Solutions Certification can take advantage of discounts off selected products, access to Dell's cloud enabling technology and services, deal registration and enjoy access to incentive programs and more. Partners commit to storage expertise with Dell's award-winning line of PowerVault, EqualLogic and Compellent storage arrays. 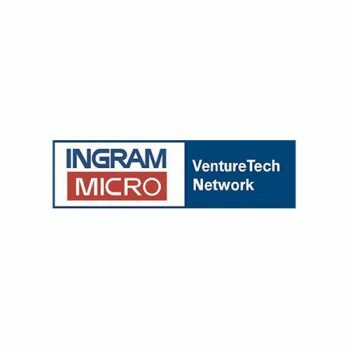 Partner who achieve Storage expertise through the Preferred or Premier Partner levels can take advantage of investments and benefits tailored to a storage focus. 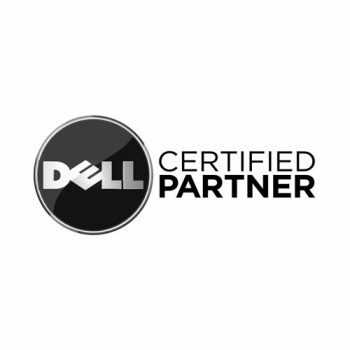 Partners commit to Networking & Security expertise in Dell's PowerConnect and Force10 networking products. 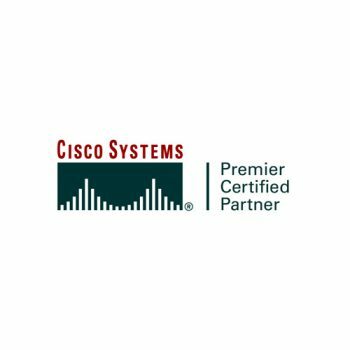 Preferred and Premier Partners with Networking and Security certification can take advantage of discounts off selected products and enjoy deal registration, access to incentive programs and more.